Welcome Home! I can't wait to take you on an adventure of a lifetime as we plan your dream Disney getaway! I have always had a passion for all things Disney, and when the opportunity presented itself for me to join my love of Disney with my love of organizing and planning, it was an opportunity I could not let pass me by. 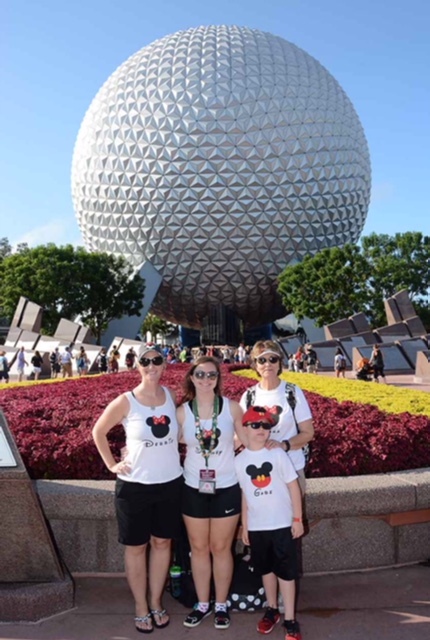 Not only am I a Vacation Specialist with this amazing company, but my husband and I are proud owners in the Disney Vacation Club and have traveled to Disney World many times. When I think of Disney, I think of magic, inspiration, adventure, fantasy and dreams. I think of letting go of the day to day life, and immersing into a world of "Happily Ever After". When I think of all of those things, I imagine living out a life full of love, laughter and making magical memories. 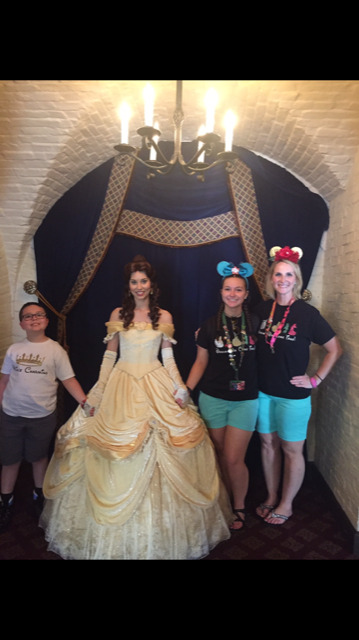 What better way to live out those dreams than to indulge in your own version of a fairy tale, and embark on a fantastic getaway planned by someone who specializes in Disney magic? At Magical Vacations LLC, we customize your own dream vacation to suit your dreams, your destination of choice, and help you create memories that last a lifetime. I would love to help make your dreams become a reality. 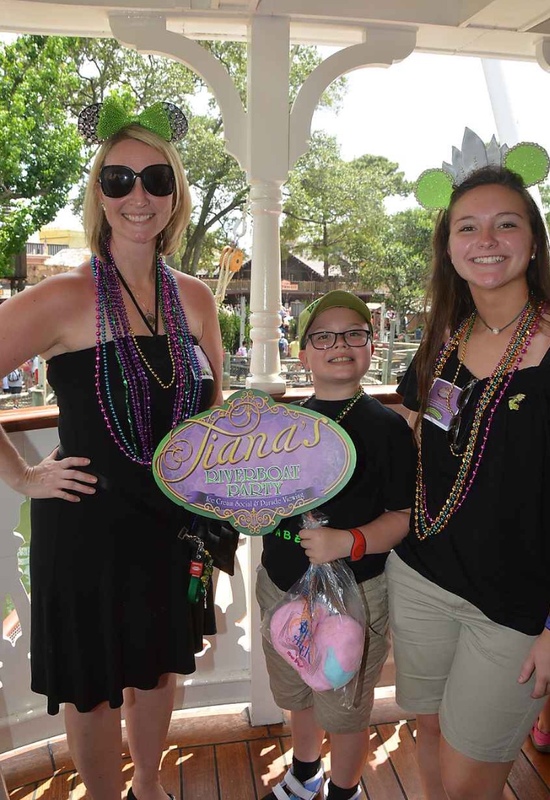 As a graduate of the Disney College of Knowledge, I am able to handle all of your traveling needs and provide you with a customized vacation plan. 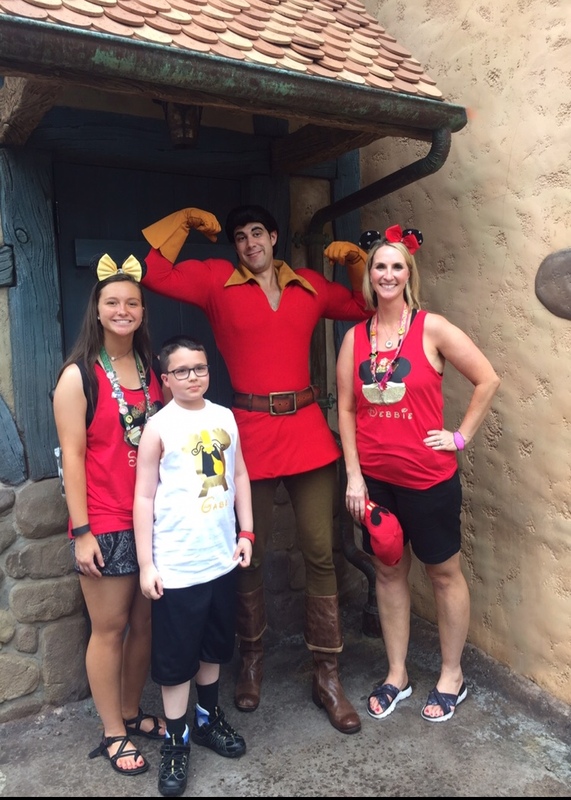 Whether you are traveling to Disney for the first time or on your twentieth trip, there is always something new and exciting in the World of Disney, and I am eager to assist you in all of your planning. 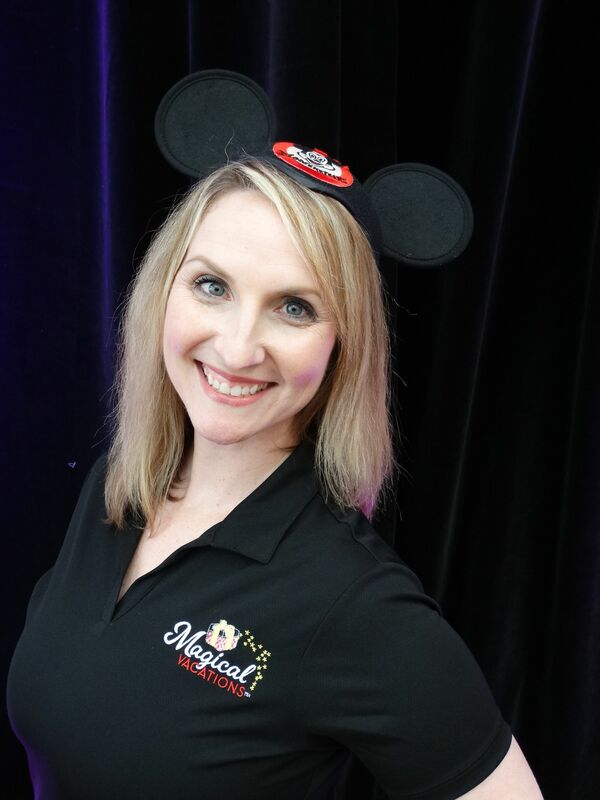 Let me help you create the magic for your family as you choose between Disneyland, Disney World, Disney's Aulani Resort in Hawaii, Adventures by Disney, or a Disney Cruise. You can even combine some of these destinations together to create even more magic. The best part about our services, is that they are absolutely free and qualifying vacation packages are accompanied by our signature Minnie Box, customized for each family. 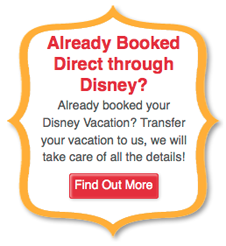 At Magical Vacations, LLC, we are also trained to book your dream Universal Studios vacation package. How amazing would it be to combine Disney with a Universal trip? Or even do just a Universal Studios trip on its own! Contact me to start your dream getaway! Make sure to put Debbie in the agent request box! Everything Debbie did was amazing. I seriously didn't know where to start. From planning our meals to suggesting rides for our fast passes based on what I told her about our family, could not have been more perfect for us. Then of course answering all of my questions was very helpful! Thank you, Debbie!! !